Over time, all pavement structures start to exhibit signs of failure causing cracks and potholes. If not properly maintained or repaired, they easily may worsen or become more widespread. Pavements fail for many reasons. 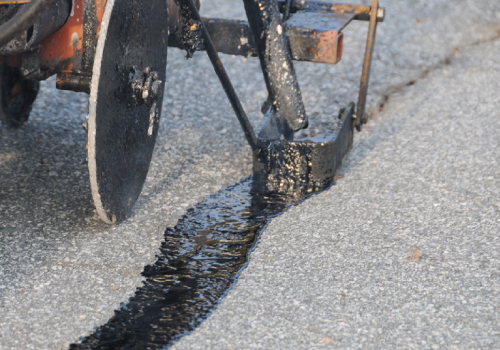 Whether it’s a lack of gravel base, insufficient thickness, poor drainage or a combination of these, our asphalt repair team can mill the asphalt, remove & replace, or overlay the damaged area. The result is a smooth, permanent repair.